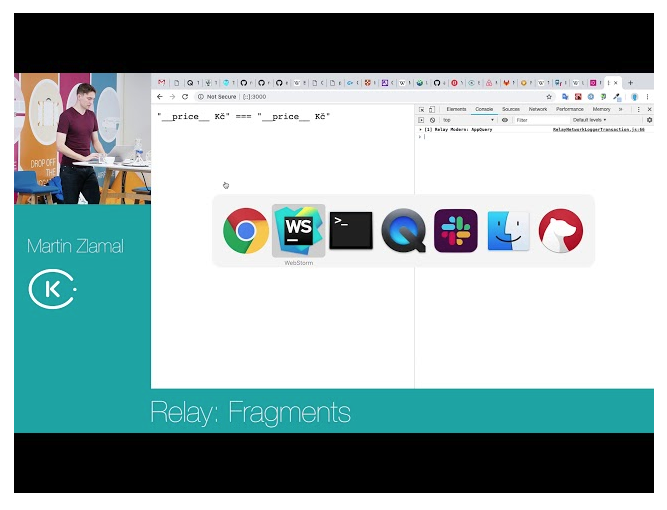 We had internal Relay workshop some time ago and we decided to record some parts and share it with the community along with short documentation as well as with working code. I believe this could serve as a good source of information even for other people working with Relay. @sibelius That's just a coincidence. Definitely not an intention. The guy who created these videos used our own company color (unfortunately the old one - should be this https://orbit.kiwi/visual-style/color/).